Welcome to my second monthly reading report! 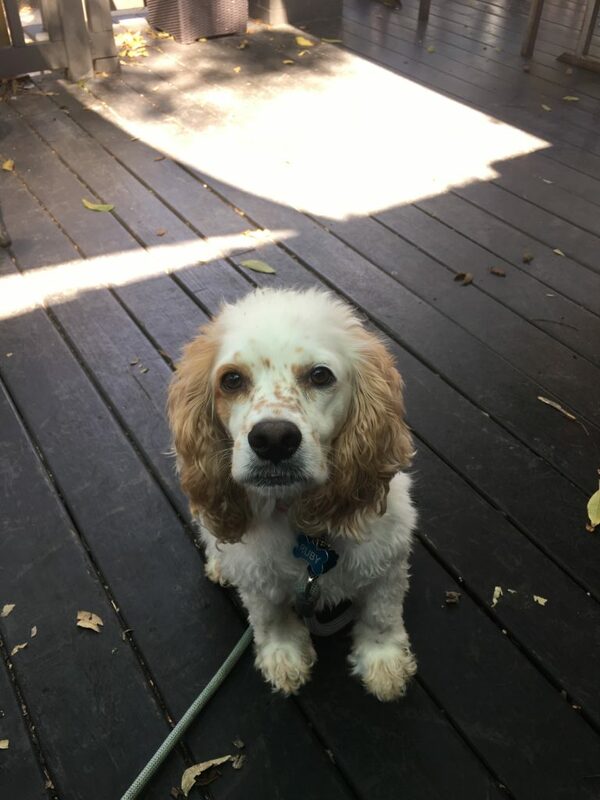 I still don’t have a fun and catchy name for these things so here’s another cute picture of my dog. 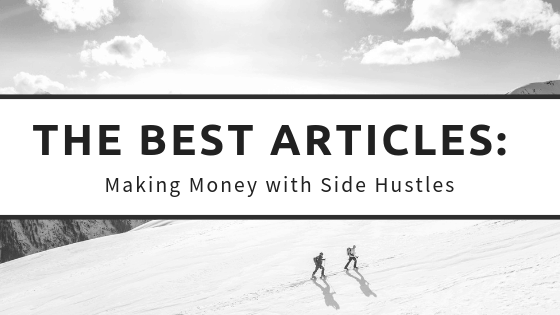 Today we’re looking at all the best articles on side hustles. My goal is to highlight the best content I’ve read of all time. Rather than spend hours reading blog posts every week to try to find the hottest and latest articles, I’ll be pointing you to some of the most timeless and in-depth articles I’ve ever read. Some of these might be recent reads that blow my mind and others might have been published 8-10 years ago. Some months I’ll be covering a specific topic such as student loans or becoming debt free and other months I’ll be sharing blog posts and podcasts covering a range of topics. The more you can grow your income, the more you can save, and the quicker you can build wealth. Income increases can add up big-time over the long-run. There are two main ways to increasing your income. In last month’s edition of the “best of” I talked all about improving your career, negotiating raises, and personal development for your 9-5. I totally believe that more people should be focusing on increasing their day job income before rushing to make money in their after-hours. If you want to get some quick wins and maybe negotiate a huge raise, go read last month’s articles! Eventually though, you’ll hit a wall with increasing your 9-5 income. Maybe you’ve plateaued in your career or maybe you just got finished negotiating a pay increase. You’ll need to spend some time working at that new level before asking for more money. This is a great time to focus on your side hustle. I can be totally honest and say that I’m not an expert on side hustles. I wish I was! These days, grad school is my side hustle. It’s currently sucking away about 90% of my time outside of my full-time job. I do hope to test out some side hustles over the next few years to be the guinea pig for you guys. In a way, growing this blog is one of my major 25 life goals for this year. Even though I’m not an expert on side hustles, I know they are a goal for lots of people so I wanted to point you to some of the experts out there. These are a handful of the best articles on side hustles that I’ve ever read! They’ve had a huge impact on the way I approach blogging, making extra money, and our side-earning potential. I absolutely love this post from AE and I think it is required reading for anyone looking to start a side hustle. He outlines three levels to hustling: the base, the passion project, and the convenient cash grab. Read the post, pick a place to focus on based on your goals and needs, and run with it! And watch out for the one danger you might find yourself falling into! For what it’s worth, my wife and I spent a solid year focusing on the base, our 9-5, at the beck and call of employers, full-time job. How awful! We actually love our jobs and were able to increase our income by around 25% in a year thanks to solid job raises. Now that we’ve got our bases covered and are saving a decent amount each month, we’re looking towards the future. This site is my passion project and I hope to someday make an income off of it. 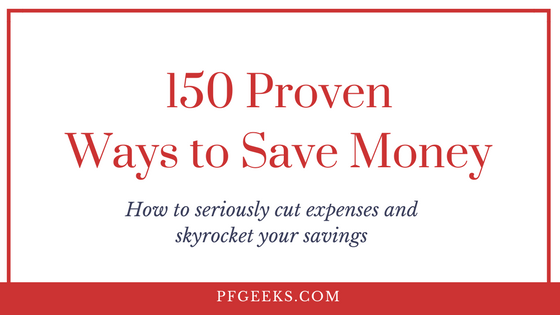 I have no problem saying that because the only way it will happen is if I truly help people save money. One of my goals is to help 1000 married couples save their first million dollars. That is a billion dollars of equity saved and if I can play any tiny role in helping make their financial goals a reality, that’d be amazing. AE is totally intent on making his blog a source of income in the future and I love that he’s honest about that! I’d love to someday be able to do the same, but there are SO many steps to get there first. Must stay focused on the present action steps needed. My wife and I are about to do some renovations on the house we just bought! I may be looking to do some freelance writing just to get some quick cash to cover expenses, buy furniture, etc. Grant outlines the right kind of mindset you need to really make side hustling worth your time and effort. You don’t want to get right back in the habit of trading time for dollars (unless you need dollars now, in which case, totally go for it!). Grant is all about finding side hustles that can scale and grow. This is how he was able to retire by the age of 30! It wasn’t the steady 9-5 income that did it. He was able to save hundreds of thousands because he was making crazy money on the side! Talk with my wife about our current time balance and how what we are doing is laying bricks for the future. Look into freelance opportunities in writing white papers. With decent research and academic writing skills, this might be right up my alley. When I first thought about doing these monthly “best of” posts, I really wanted to feature different bloggers every month, but the priority is pointing you to the best of what is out there. The BGR duo produce some of the best articles out there and I couldn’t help featuring them twice in a row. There’s no doubt that the #sidehustlelife has been romanticized and within the personal finance community, there is a beneath the surface idea that if you aren’t #hustling then you aren’t trying. That’s a total lie. For many, a side hustle is a way to boost their income, but for others, it’s nothing more than a second job that people need to barely scrape by. Sadly, as BGR lays out, more and more families can’t get by on a single income anymore. Keep leisure time for leisure. The more I can focus on work during work hours the better I can keep fun nights, fun! Look into some of the research and studies on income & families over the years. Chelsea is a former hedge fund manager turned personal finance blogger! She is wicked smart and prolific at writing. She recently launched a two year long experiment to make over $12,000 a month blogging and she is well on her way there! She’s been recording her journey in quarterly reports. If you’re already blogging or you’re thinking about blogging, you NEED to be reading them. They provide such great insight into how to run your blog like a true business and give a super realistic picture on what blogging is actually like. Think about blogging as a business. Chelsea invests in herself and in her blog more than any new blogger I’ve seen and there’s no question that it’s paying off for her! Consider my long-term goals in blogging and work backwards to create actionable steps that will produce those results. Create an evergreen opt-in that gives readers a quick win. Do you currently have a side hustle? What is it and what are you doing to grow it? How can you make sure to keep fun time, fun?